This looks like a stellar cast for the Chicago run! Got your tickets yet? OLIVO, who electrified audiences with her Tony Award-winning portrayal of Anita in the 2009 Broadway revival of WEST SIDE STORY, returns to the stage as the brilliant and beautiful Angelica Schuyler in the Chicago production of HAMILTON, it has been announced by producer Jeffrey Seller. Joining Ms. Olivo in Chicago are Broadway veterans MIGUEL CERVANTES as Alexander Hamilton, and ALEXANDER GEMIGNANI as King George III. ALEXANDER GEMIGNANI as King George III. Mr. Cervantes’ Broadway roles include in the musicals IF/THEN, AMERICAN IDIOT and THE 25th ANNUAL PUTNAM COUNTY SPELLING BEE. Mr. Gemignani starred as Jean Valjean in the 2006 revival of LES MISERABLES, and performed in Stephen Sondheim’s ASSASSINS, SWEENEY TODD and SUNDAY IN THE PARK WITH GEORGE, all on Broadway. Other principal roles in HAMILTON in Chicago will be played by a talented young company comprised of ARI AFSAR as Eliza Hamilton; CHRIS LEE as Marquis de Lafayette/Thomas Jefferson; JOSEPH MORALES as Mr. Cervantes’ alternate; JOSE RAMOS as John Laurens/Phillip Hamilton; WALLACE SMITH as Hercules Mulligan/James Madison, and SAMANTHA MARIE WARE as Peggy Schuyler/Maria Reynolds. 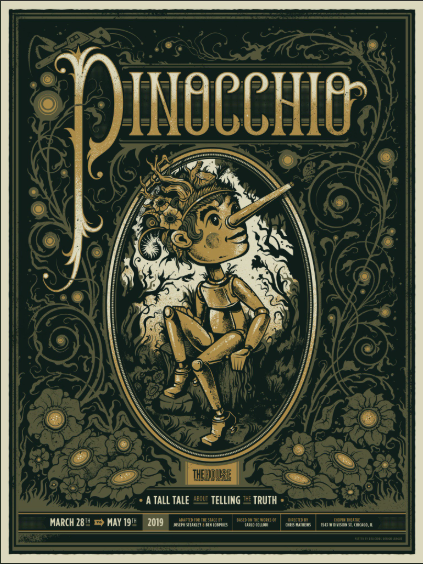 Performances begin September 27 at The PrivateBank Theatre in Chicago (18 W. Monroe). For more information, visit www.BroadwayInChicago.com. With book, music and lyrics by Lin-Manuel Miranda, direction by Thomas Kail, choreography by Andy Blankenbuehler, music direction/orchestrations by Alex Lacamoire, HAMILTON is based on Ron Chernow’s biography of Founding Father Alexander Hamilton. The musical won eleven 2016 Tony Awards including Best Musical, Score, Book of a Musical, Direction of a Musical, Choreography and Orchestrations. Mr. Miranda received the Pulitzer Prize for Drama for HAMILTON. Karen Olivo won the Tony Award for Best Featured Actress in a Musical in WEST SIDE STORY, having created the role of Vanessa both on and Off-Broadway in Lin-Manuel Miranda’s Tony Award-winning Best Musical IN THE HEIGHTS in 2008. She also appeared on Broadway in RENT and BROOKLYN. 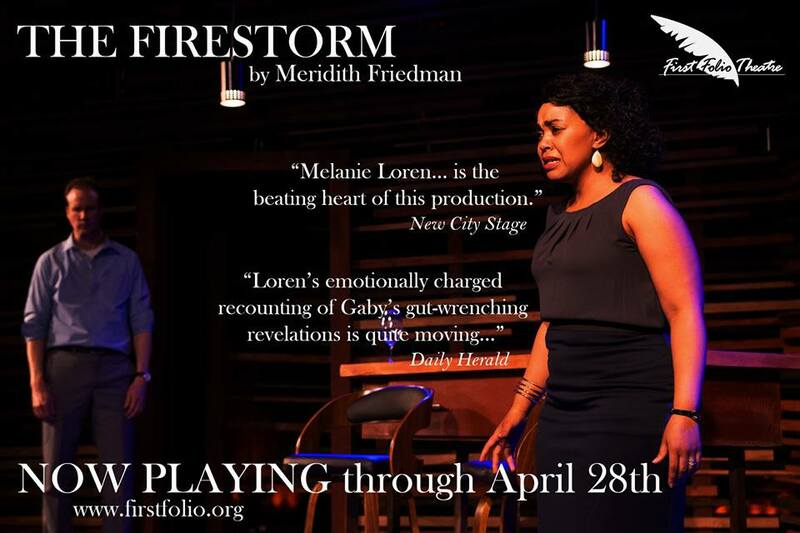 She performed Off-Broadway in Lynn Nottage’s play BY THE WAY, MEET VERA STARK, had a recurring role in the hit television series THE GOOD WIFE, and was a series regular on HARRY’S LAW. 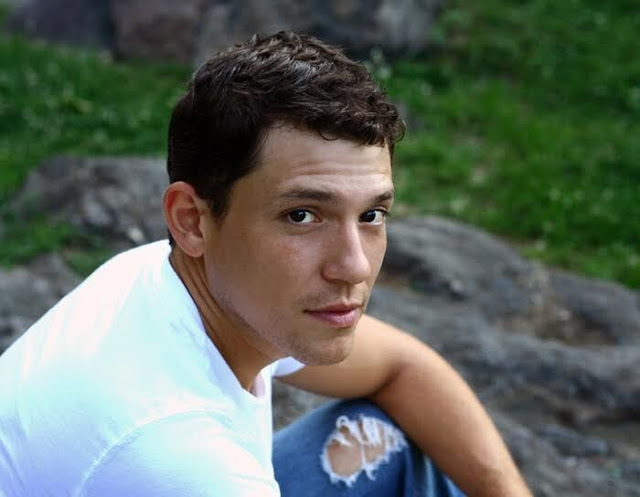 Miguel Cervantes previously performed on Broadway in IF/THEN, AMERICAN IDIOT and THE 25th ANNUAL PUTNAM SPELLING BEE, and Off-Broadway in HAPPINESS at Lincoln Center and as Angel in GIANT at the Public Theatre. He has also been seen on Television in: MADAM SECRETARY, PERSON OF INTEREST, ROYAL PAINS & THE BLACK LIST. 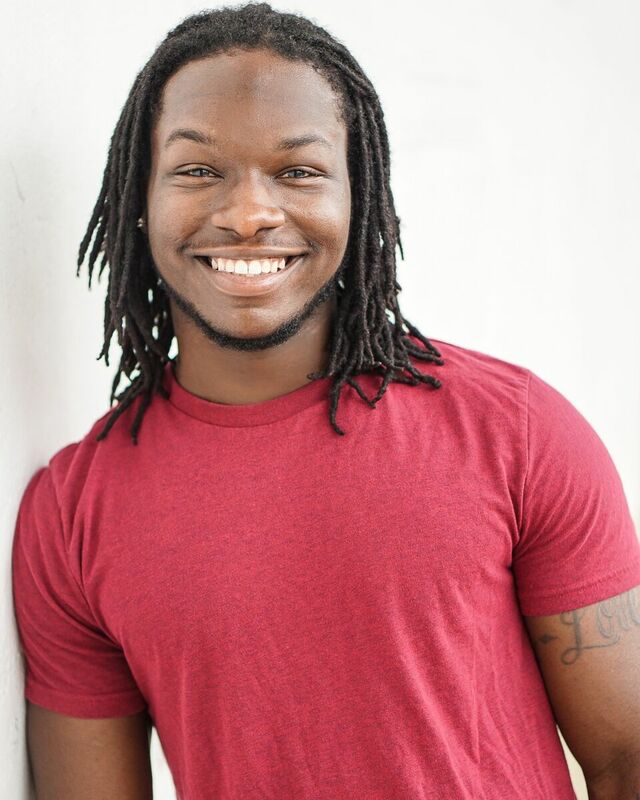 He holds a BFA in Musical Theatre from Emerson College. 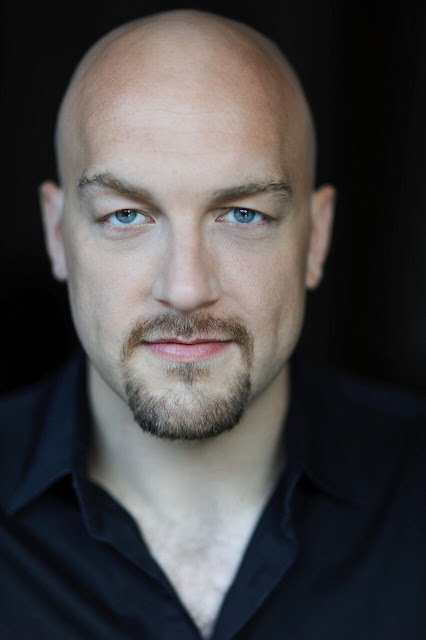 Alexander Gemignani’s Broadway credits: VIOLET, CHICAGO, LES MISERABLES, SWEENEY TODD, ASSASSINS, THE PEOPLE IN THE PICTURE and SUNDAY IN THE PARK WITH GEORGE. Off-Broadway: ROAD SHOW, 1776 and AVENUE Q. Concerts: The N.Y. Philharmonic at Avery Fisher Hall, The N.Y. Pops at Carnegie Hall, and The L.A. Philharmonic at The Hollywood Bowl and the American Songbook Series at Lincoln Center. Mr. Gemignani is a graduate of the University of Michigan. Ari Afsar is a former AMERICAN IDOL 8 contestant, and placed in the top 10 finalists as Miss California in the 2010 Miss America Pageant. A native of San Diego, she attended UCLA. 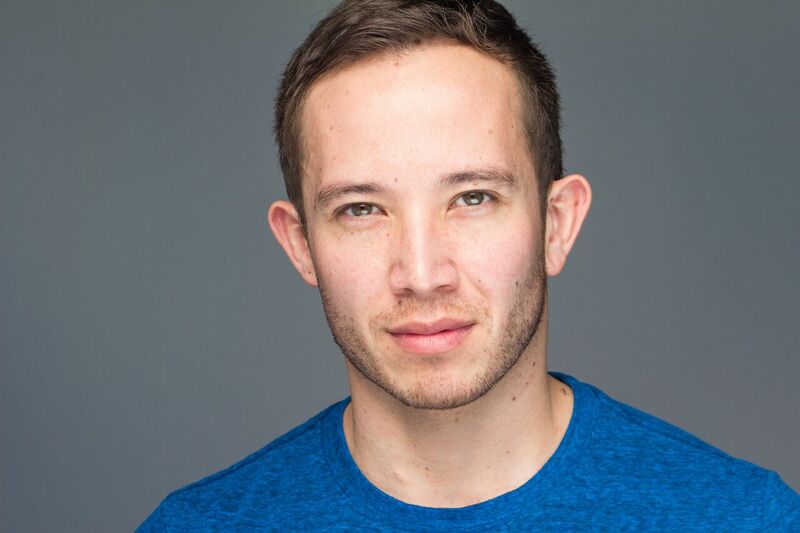 Chris Lee has performed in regional theatre productions of TARZAN, THE WIZ and IN THE HEIGHTS. 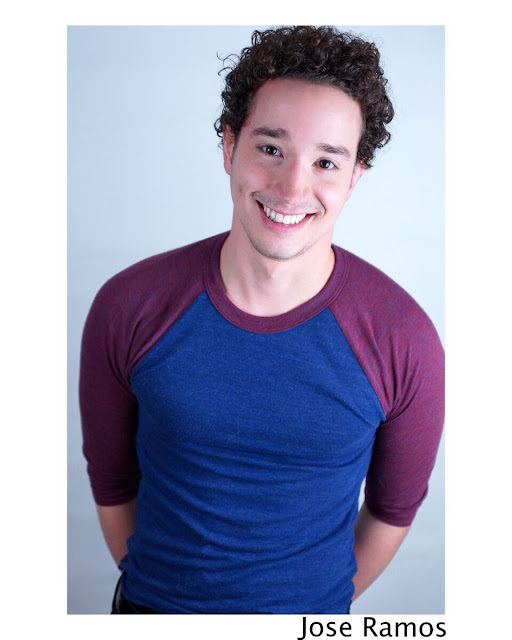 Joseph Morales appeared in the national touring productions of IN THE HEIGHTS (in the leading role of Usnavi), IF/THEN and BOMBAY DREAMS. 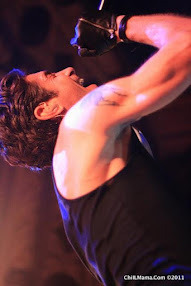 He performed in the original Los Angeles cast of ROCK OF AGES. Jose Ramos is a songwriter/singer. HAMILTON marks his professional stage debut. In New York he performed in BROADWAY’S RISING STARS at Town Hall, and in THE TRAVELS at the New York Musical Theatre Festival. 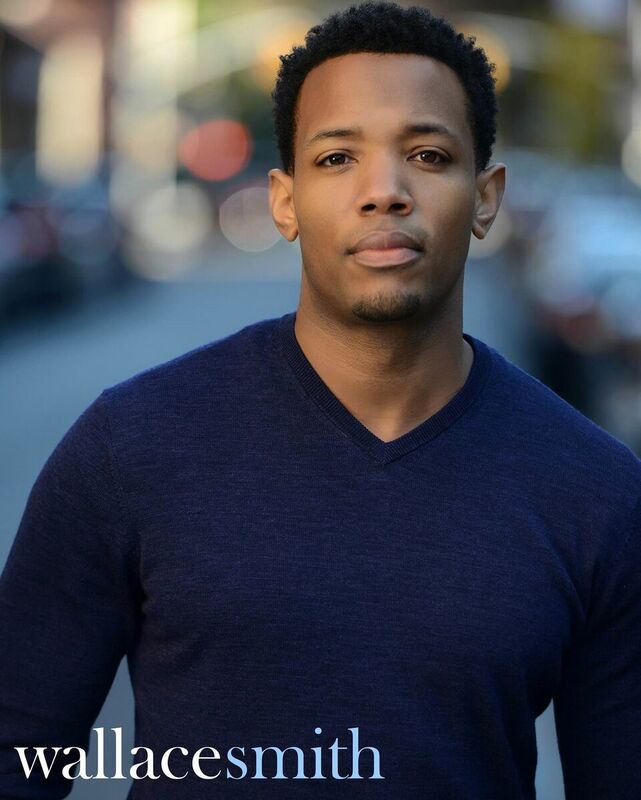 Wallace Smith made his Broadway debut as Simba in THE LION KING, followed by the revival of RAGTIME, AMERICAN IDIOT, GODSPELL and ROCKY: THE MUSICAL. He recently completed a year’s run on Broadway as Enjoras in LES MISERABLES. 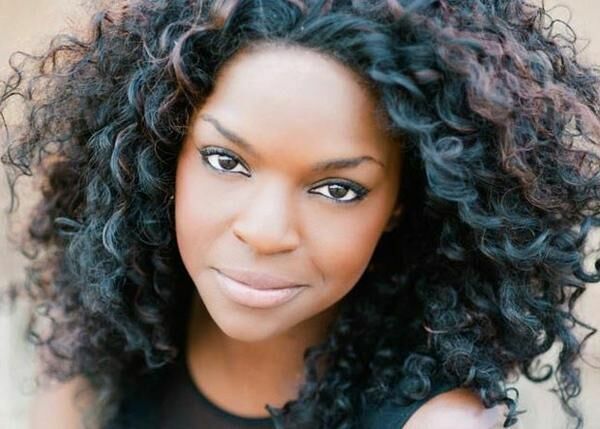 Samantha Marie Ware portrayed Nabulungi on Broadway and in the national tour of THE BOOK OF MORMON. She had a recurring role as the smart and sassy Jane Hayward in the 6th season of GLEE. HAMILTON is the story of America’s Founding Father Alexander Hamilton, an immigrant from the West Indies who became George Washington’s right-hand man during the Revolutionary War, and was the new nation’s first Treasury Secretary. Featuring a score that blends hip-hop, jazz, blues, rap, R&B and Broadway, HAMILTON is the story of America then, told by America now. The musical celebrates its 1st anniversary on Broadway at the Richard Rodgers Theatre on August 6. A touring production begins a 21-week run in San Francisco in March 2017, followed by a 21-week engagement in Los Angeles. A London production will be mounted, also in 2017. For further information about the Chicago production which begins September 27 at The PrivateBank Theatre, visit www.BroadwayInChicago.com.